Longing for shine-free skin day and night? We’ve rounded up the very best in oil-control beauty so you can have a fresh, natural matte complexion with minimal effort. Balance is key. Avoid the temptation to use a multitude of harsh products in a bid to strip away oil as this will simply exacerbate oil production. Instead, turn to more gentle balancing products which will soothe whilst keeping skin clear and fresh. First Aid Beauty’s Skin Rescue range works to clear pores and keep oil at bay, whilst still being suitable for oily skin. Try a weekly clay mask in the form of their Skin Rescue Purfiying Mask with Red Clay. The deeply cleansing formula features purifying and mineral-rich Red Clay which draws out pore-clogging dirt and regulates sebum for fresh, smooth and clear skin. 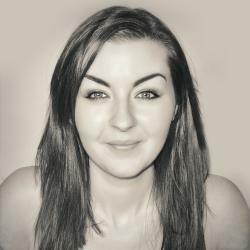 For long-lasting makeup wear that won’t slide by midday, choose oil-free moisturisers and primers which allow foundation to grip to the skin without congestion. Weightless gel textures will soak right in with no greasy residue, leaving the base perfectly prepped for makeup. 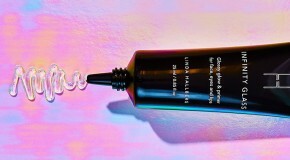 Layered with an oil-free, mattifying primer, your makeup will stay put all day long. 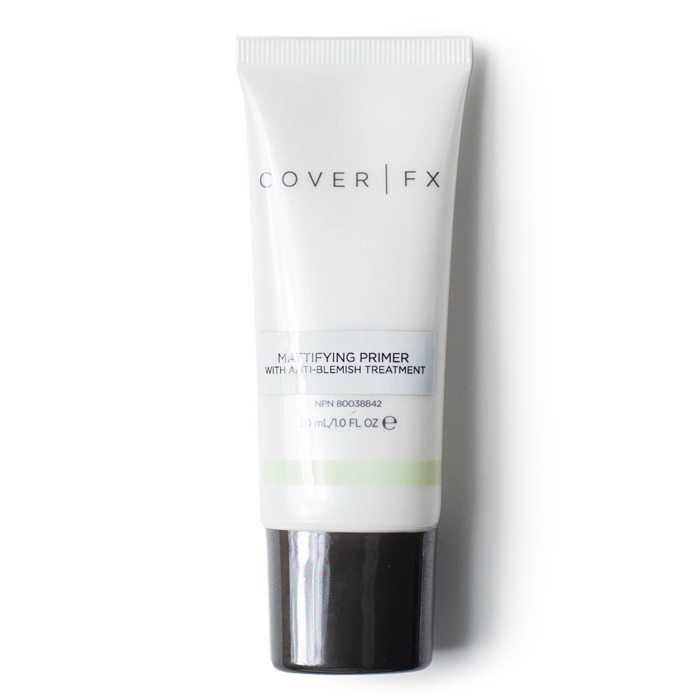 Cover FX’s Mattifying Primer works to keep shine at bay with Salicylic Acid derived from Willowbark, for a smooth, matte finish. 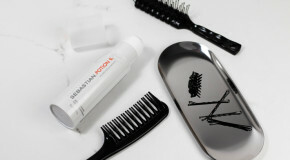 Choose a finely milled and mattifying finishing powder as your final step to a shine-free base. Choose the largest, fluffiest powder brush you can find and swirl across the T-Zone to fix foundation and hold shine at bay for hours. 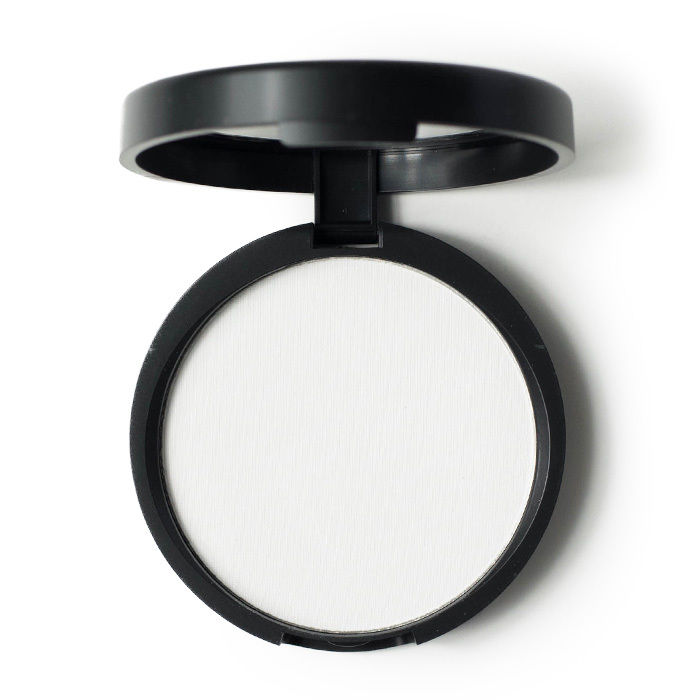 For quick touch ups through the day, we’re huge fans of blotting papers. Lightly pressed over the skin, they’ll absorb excess oil without disturbing makeup.